Back to the place she knows so well, and welcomed by those who are dedicated to help, but have become family. Tampa General Hospital, where everybody knows her name. 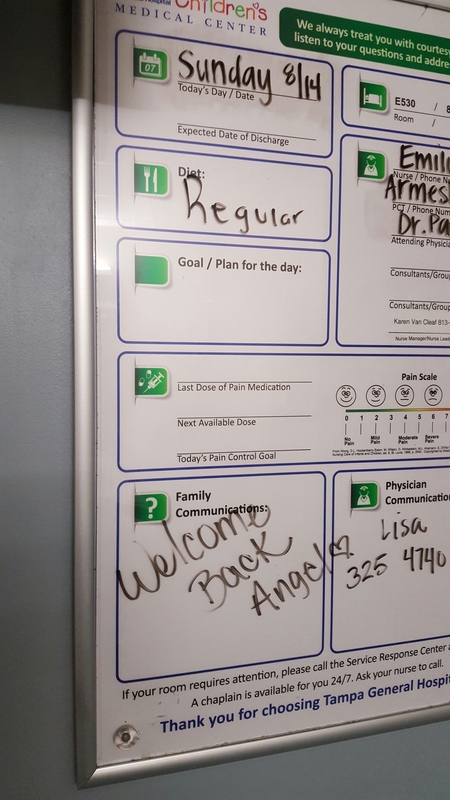 It was a simple gesture, saying welcome back on the board in Angel’s room. To a casual observer it may not even be noticed. To me, as aunt of one of the most amazing people I know, that gesture was symbolic of the many years of love, heartache, triumph and hope that we have all shared in the amazing 12 years of Angel’s life. Angel came into the world at St. Joseph’s Women’s Hospital, but soon found a second home at Tampa General. 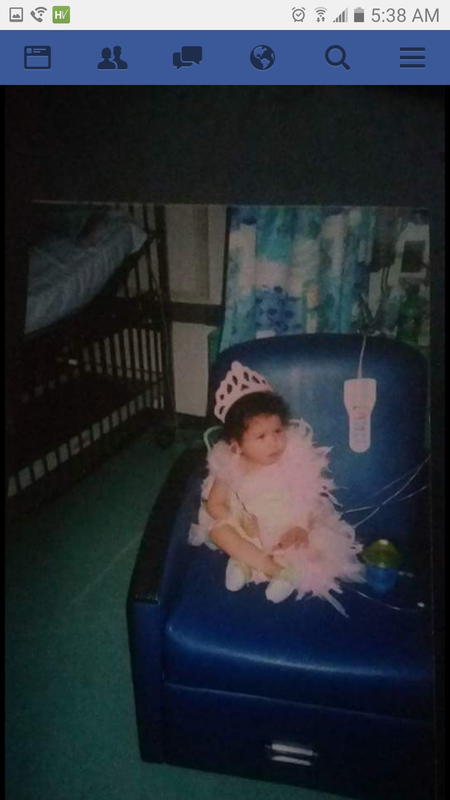 She was born with Vater Syndrome, a relatively rare set of congenital anomalies requiring life saving and life preserving surgeries, medications, an amazing and dedicated set of physicians, ARNP’s, nurses, hospital employees and the super hero (thank you for the words my beautiful friend across the pond) mom whose dedication and love help Angel thrive in ways no one could have predicted. 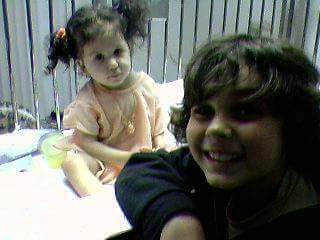 Back in the hospital after only a few days home, I had time again to reflect on how lucky a chronically ill child is to have an envelope of love and dedication surround him or her in an environment that us foreign to most people. I had forgotten Angel’s Shrek period, but it did remind me of the day that Angel was dressed in a beautiful dress for her hospital wedding to Diego, a cartoon character she loved so well. How about all the Halloween parades and the Christmas parties? Or what about last month when the cashier in the cafeteria told Angel she was sorry they didn’t have donuts anymore? 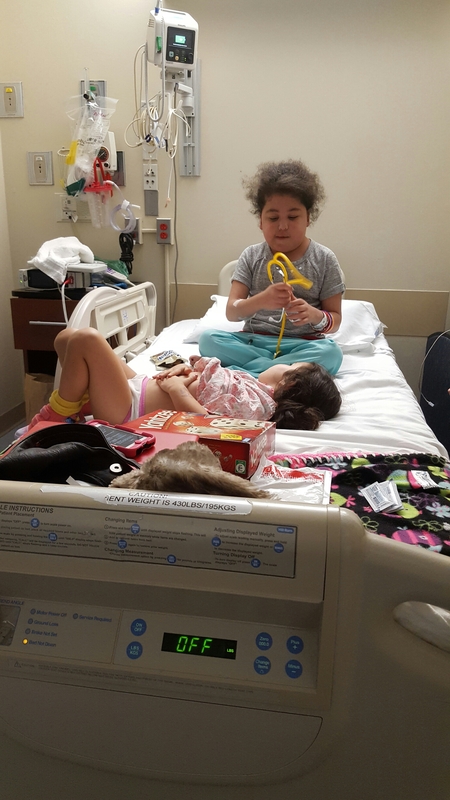 Or the time we sat for hours watching her sleep after the takedown of her colostomy or when she sat in her doorway crying, “water” when she was on fluid restrictions and none of the nurses wanted to walk by her room? Most people can go their whole lives not entering a hospital. Some go occasionally and don’t give it much thought. For some, hospital is a home with extended family who come to know and love each other, know spouses, children, uncles, aunts, cousins and grandparents. For those people, I hope they have a place to go to like TGH. A place where doctors and nurses stay, and care, and keep giving. Next Post: What aren’t they showing you? Pingback: Written by Marushkaplace, about my little one. – Have I told you about the time? I am familiar with TGH. I will pray for your family n beautiful angel. God bless you all.